latest a Victorian farmer in 1988. 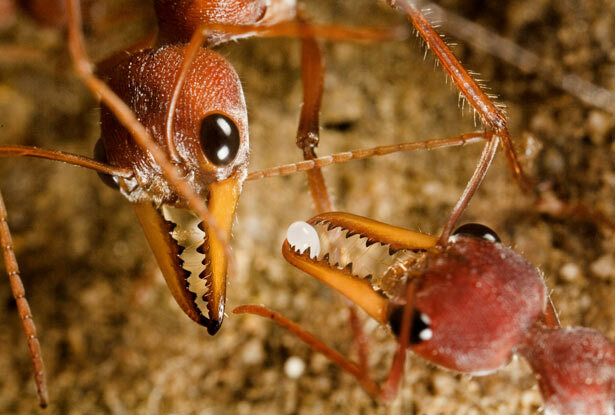 The bull dog ant earned its name because of its ferocity and determination during an attack. 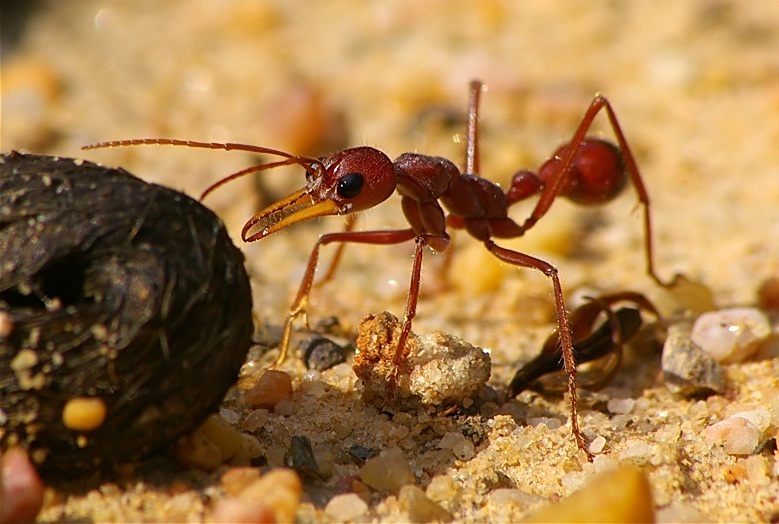 It is extremely aggressive and shows little fear of human beings, stinging a number of times in quick succession and therefore injecting more venom with each bite. In an attack, the ant will hold on to its victim with long, toothed mandibles, curl its body under heath and thrust its long barbless sting into the skin. On a few occasions this sting has been enough to kill adults within 15 minutes.